Traditionally, judgements about pace have been made visually. Experienced race readers are usually (but not always) able to judge whether a race has been truly- or falsely-run and to identify which horses have been advantaged or disadvantaged in general terms. 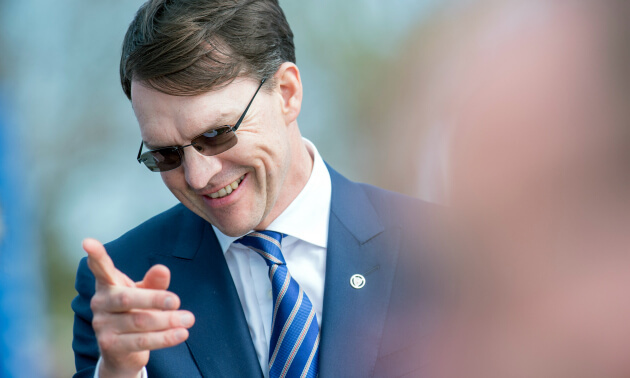 But sectional timing – whereby sections of races are timed and not just the whole – removes any doubt as to how fast a horse was running during a given part of the race and a great deal of the doubt as to the effect of this on the horse’s overall time. 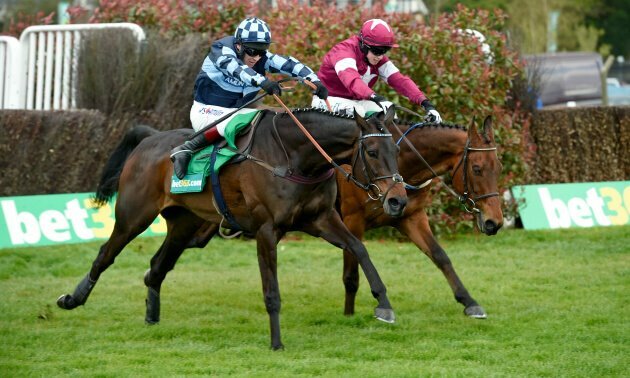 Timeform's Research and Development team look at the best timefigure performances ahead of Aintree's three-day Grand National Meeting. 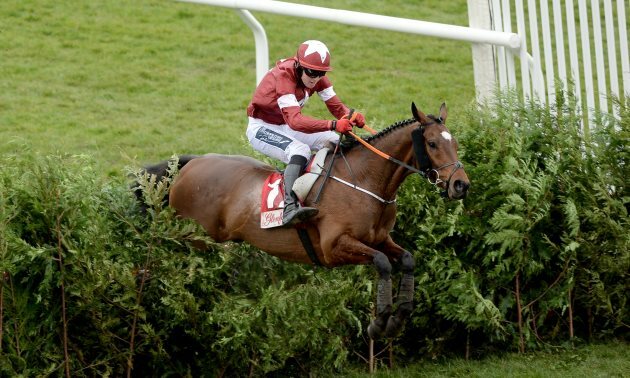 Our R&D team take a look back at some of the biggest time performances from the Cheltenham Festival last week. 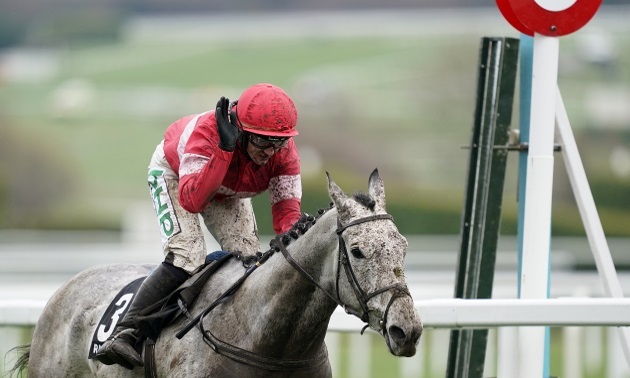 Timeform's Research and Development team look at the best timefigure performances ahead of day four of the 2019 Cheltenham Festival. 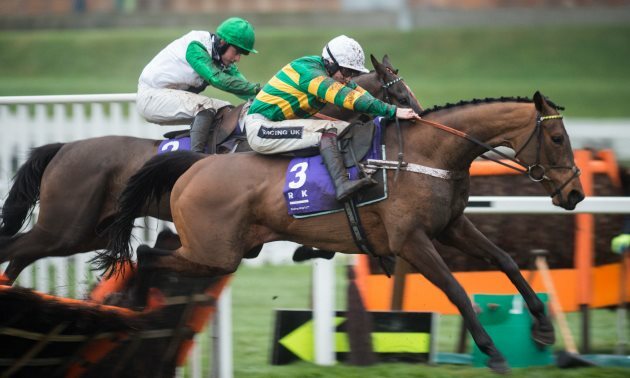 Timeform's Research and Development team look at the best timefigure performances ahead of day three of the 2019 Cheltenham Festival. 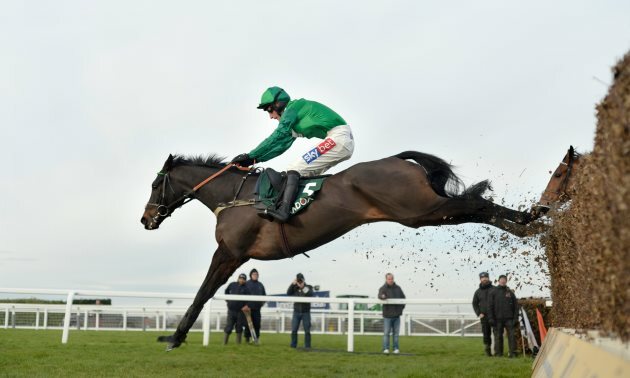 Timeform's Research and Development team look at the best timefigure performances ahead of day two of the 2019 Cheltenham Festival. 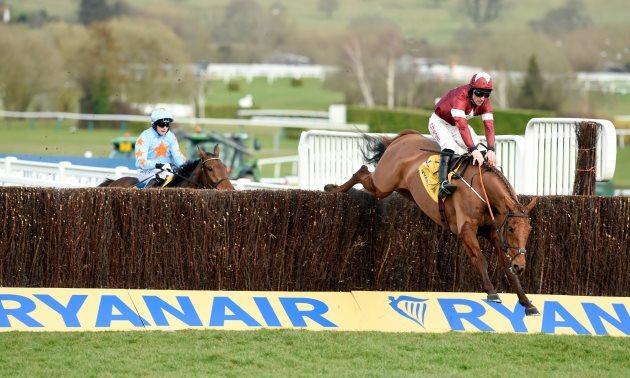 Timeform's Research and Development team look at the best timefigure performances ahead of day one of the 2019 Cheltenham Festival. 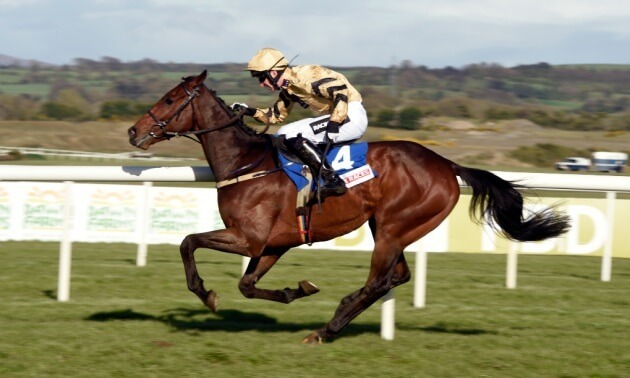 Timeform's Research and Development team look at the best timefigure performances ahead of the 2019 Festival Trials Day at Cheltenham on Saturday. Timeform's Research and Development team look at the best timefigure performances ahead of the 2018 Future Champions Festival, focusing on the two-year-old races.